Need a Last Minute Recipe? 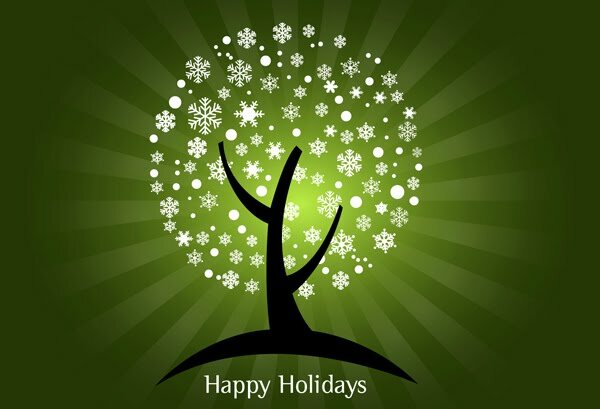 The libraries close by 6 pm this evening and won't be open Thursday or Friday. What happens when you need a recipe for the left-over turkey, mashed potatoes, or the three extra boxes of green Jello that were accidentally added to the grocery list (it happens to the best of us)? Here are links for two great collections of recipes and food information: CMRLS Quick Reference Recipes and Food Preparation and Internet Public Library (IPL2)-Food . This is a link for a Google SEARCH for recipes and before you even type in an ingredient there are more than 252 million pages found! We hope these links are helpful! 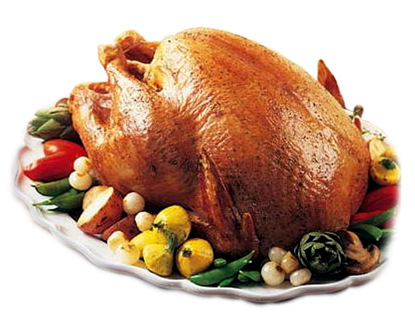 The staff of the CMRLS libraries wish you a happy and safe Thanksgiving holiday! Excited about the holidays? Ready to read some good holiday books? Join us at the Pearl Public Library for December's Chapter One Book Club, where we will discuss any book about the holidays. The club meets Thursday, December 8th @ 6:00 p.m. Light refreshments will be provided. We hope to see you there! "The only sure things are death and taxes...but at least death doesn't get worse every year!" 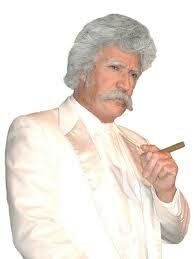 Come join us Wednesday, December, 14th @ 4 pm, as Dave Ehlert, AKA "Mark Twain", a Branson, MO favorite, comes to the Magee Public Library. We apologize, however, Ms. Foose will NOT be appearing at the Flowood Library today. Ms. Foose is ill and cannot make it to the speaking engagement. We will let you know when Ms. Foose has been rescheduled. Thank you. The Friends of the Taylorsville Public Library will have their annual Thanksgiving Bake Sale on Friday, November 18, 2011 in front of the Trustmark National Bank in Taylorsville from 9:00 a.m. until.... Chances on a Christmas Basket will also be available for $1.00 each the drawing will be on December 21st @ the library, come out and support your local library!! 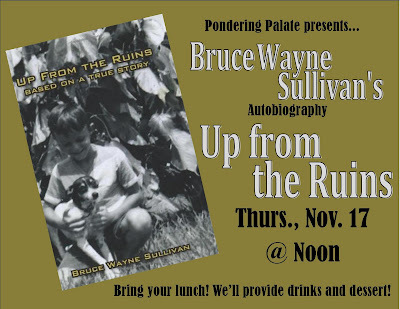 Thursday, November 17 @ Noon! Bring your lunch! We'll provide drinks and dessert! Can you beat OUR STAFF???? Staff v Patrons Scrabble Game! All through the month of November, the staff and patrons at the Brandon Library will be lining up those letter tiles to see who will be triumphant. So... think you've got what it takes? Know a word using Q or Z (10 points each)? Stop by the Brandon Library and try your best! Saturday, November 12th is National Gaming Day and the Flowood Library is going all out! From 10:00 am to 3:00 pm, the Flowood Library will be pulling out all of the stops to bring you a great gaming experience. We have Bunco (adults only), Scrabble, Heroclix, and Magic the Gathering tournaments. There will also be Nintendo Wii gaming, Carnival games for children (ages 3 to 6), refreshments and much more. Did we mention that there will also be prizes? Prizes have been donated from Fat Cat Ceramics, Heroes and Dreams, Mississippi Legends Grill, Candy Confections, Table 100, the Strength Center, LaCru, Harry the Potter, Sal & Mookies, Bravo, and Broad Street Baking Company. This is a GREAT family event . . . and it is FREE. If you would like to participate in one of the tournaments, you must register. Please call (601) 919-1911 ext 25 to register. Are you ready to get your game on? Join us at the Flowood Library on Monday, November 7th at 6:00pm for a special Veteran's Day program! Colonel Riser will lead the NWR JROTC in presenting the colors. Local historian, Bill Patrick, will give a brief overview of a few notable Mississippi generals. Lastly, the NWR middle school 6th grade choir will perform. Please join us in paying respect to the military men and women who have served our country. 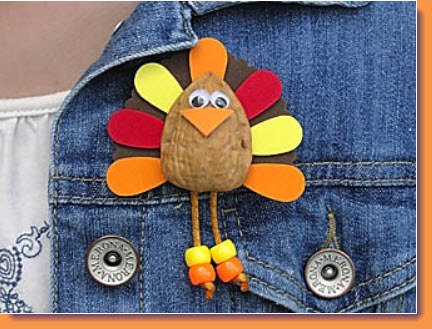 Join the fun this Tuesday, November 8 @ 6 p.m. for Simply Crafts where we will be making an adorable turkey pin. All materials provided. We hope to see you there! 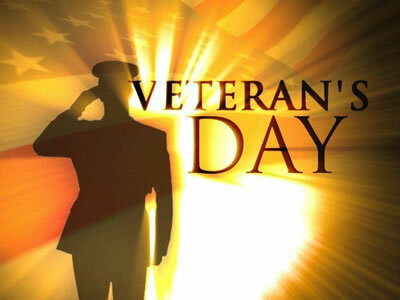 Please join us @ the Brandon Public Library, this Saturday from 10am - 2pm for a special Veterans Day Celebration! View Purple Hearts, Service Medals & Displayer Weapons and listen to some interesting war stories! For more information, contact Nora at the Brandon Public Library! Please come join Ms. Tina at the Florence Library on Monday, November 7, 2011 at 5:00p.m. 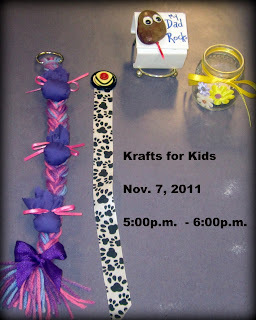 - 6:00 p.m. in the meeting room where we will learn to make Crafts for the Holidays. These colorful crafts will make wonderful holiday gifts for the children to give to family and friends. We hope to see you there. Come join the fun and take home the items you make!